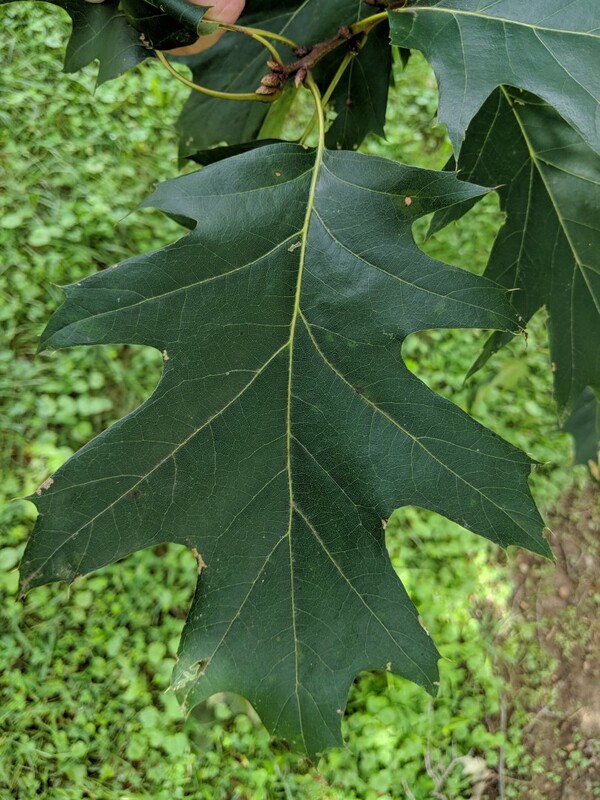 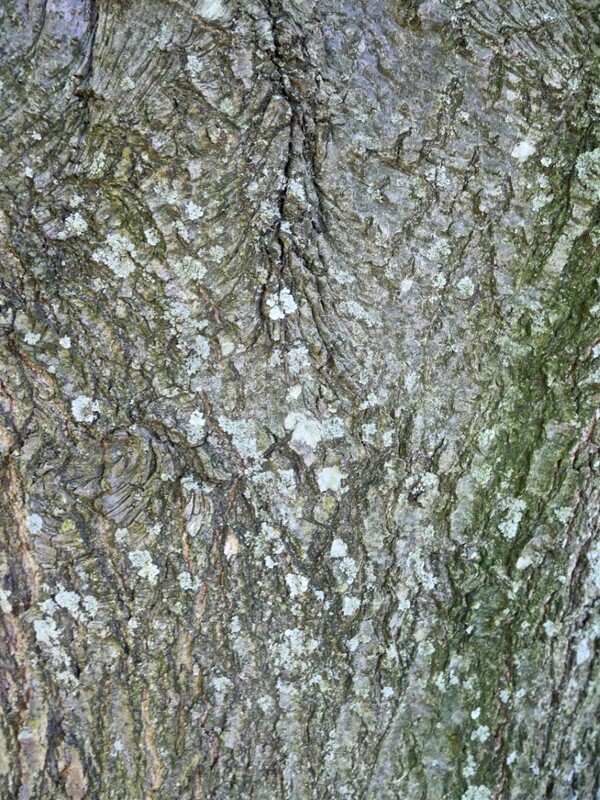 The northern red oak is noted for its hardiness in urban settings. 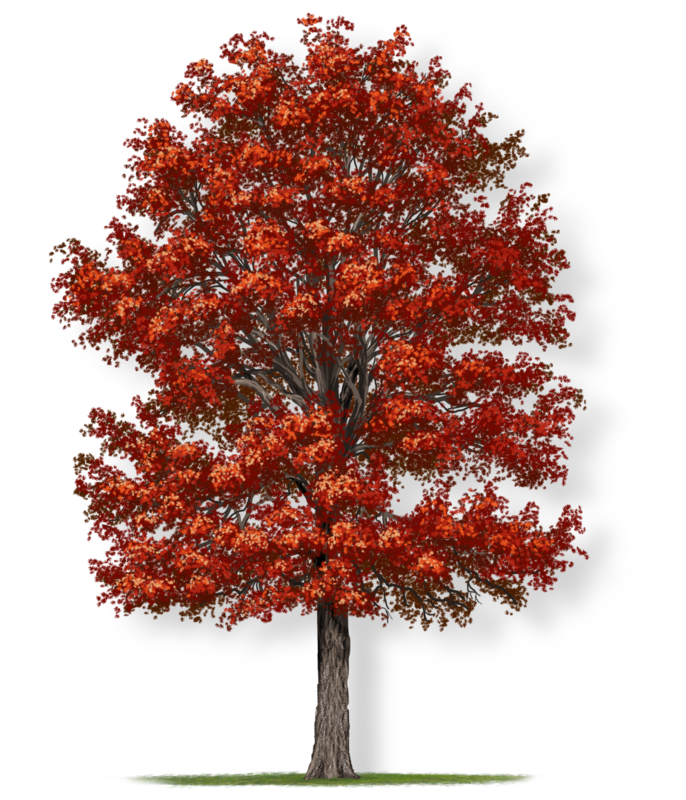 In summer, the leaves are glossy, true-green, and in autumn, the leaves turn a vibrant red. 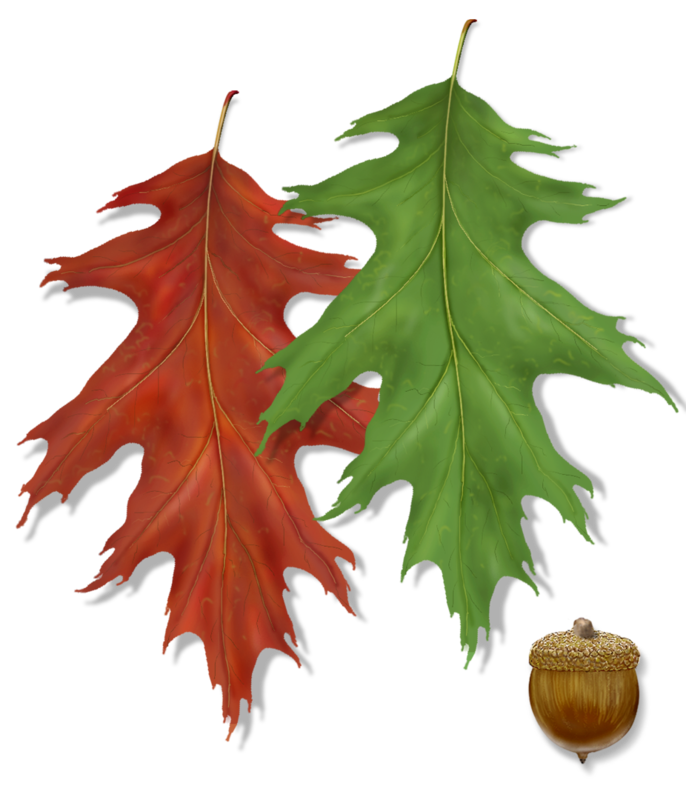 The northern red oak’s acorns are nearly round with a small cap that resembles a beret. 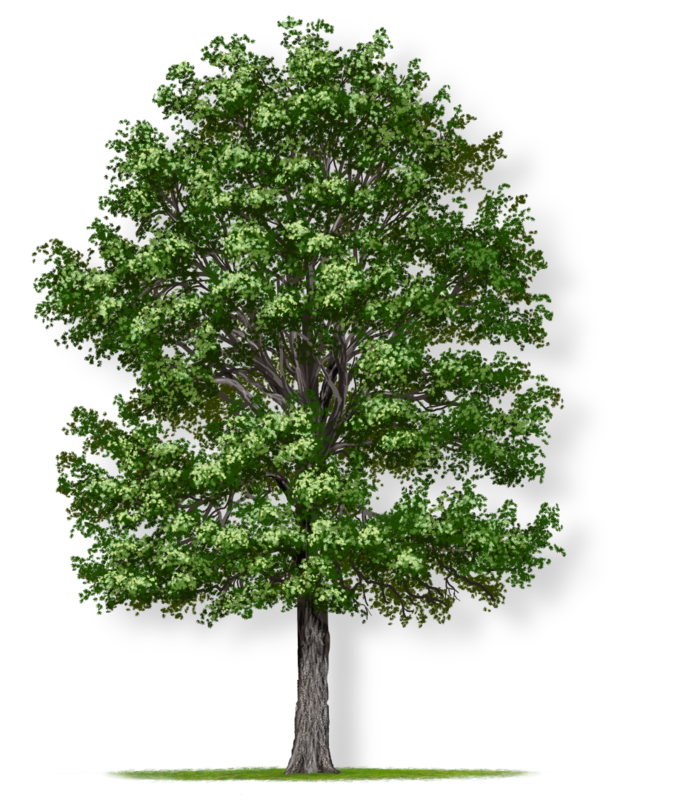 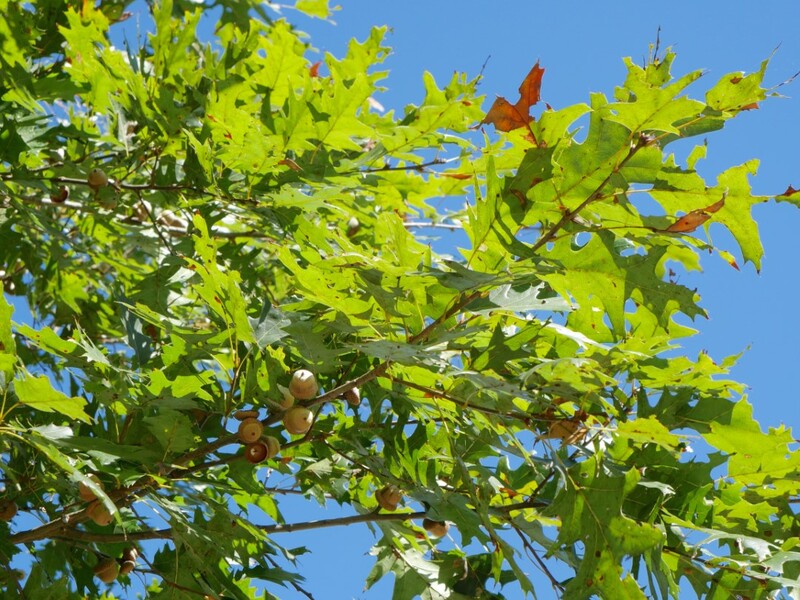 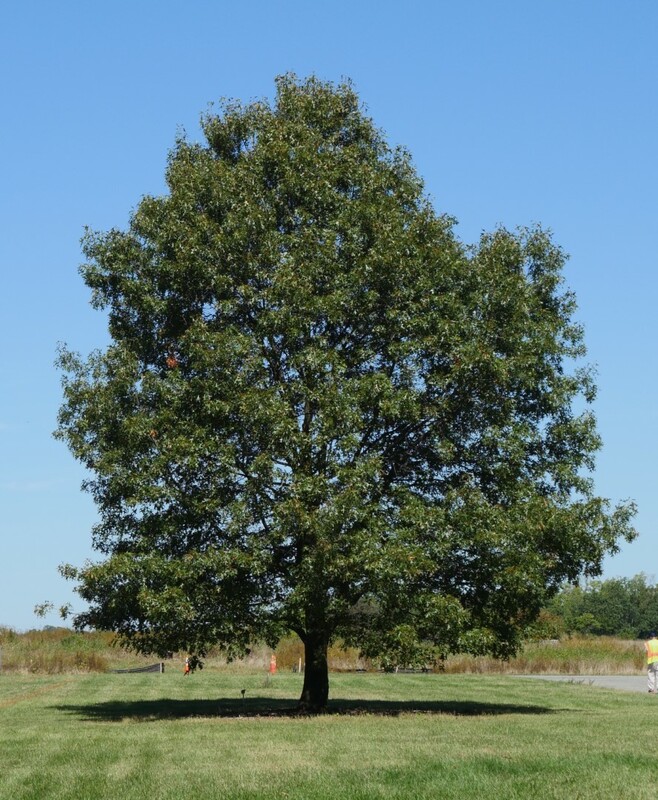 Like all oaks, this tree provides great value to wildlife, and is recognized as the state tree of New Jersey!